Insightful explanation of the world around us. 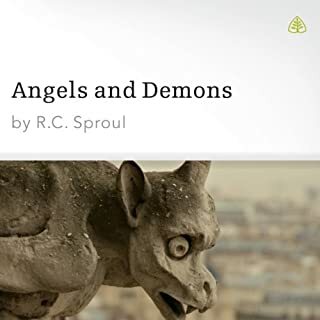 Sproul highlights the significance of the spiritual realm in God's Word. very informative and interesting. 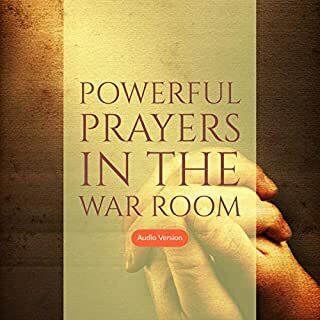 I listened to this book in one sitting. Now I am a going back to take detailed notes.